Contemporary way of life doesn’t allow for much leisure time. Due to stress we deprive our body from the care it needs. A part of that is what and how much to eat. How many times you’ve caught yourself eating hastily while talking on the phone or emailing? And how many, because of time constraint and stress, you’ve opted for unhealthy food? Make better choices about what and how much to eat. 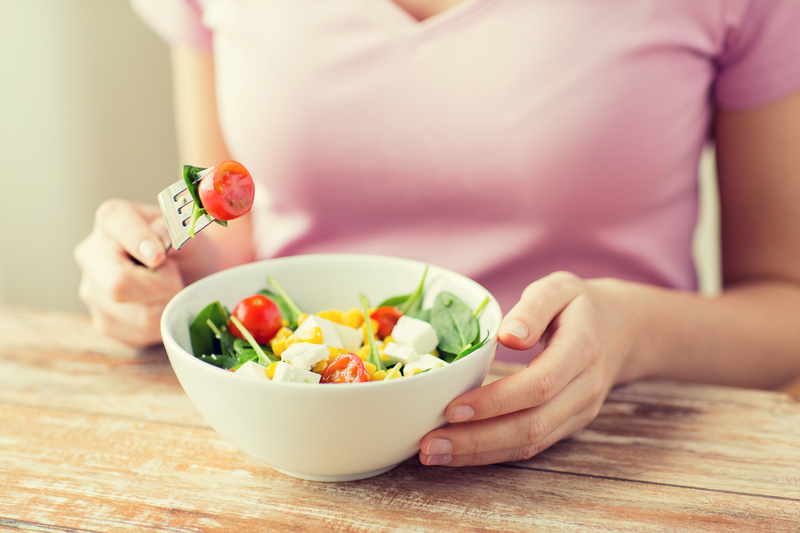 Below we list 9 ways which could help you eat more mindfully. Always sit at the table. tidy up the table before you do. Make room on the table. even if you eat alone. so as to satisfy the eye too. turn on some relaxing music if you want to. Serve food in reasonable portions. Enjoy every bite and chew well. this way you aid digestion and savour taste. Chew slowly to avoid binge eating. but to enjoy food too. in order to avoid dips in blood glucose. 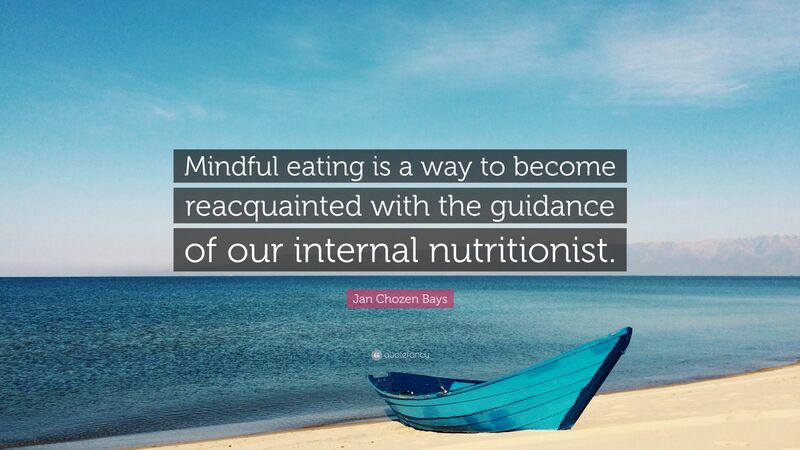 The practice of increased awareness while eating is rooted in the Buddhist concept of mindfulness, meaning concentration/grasp to/of what is happening inside us and around us at every given moment. A distinct usefulness of this concept is to help us differentiate between physical from emotional hunger.